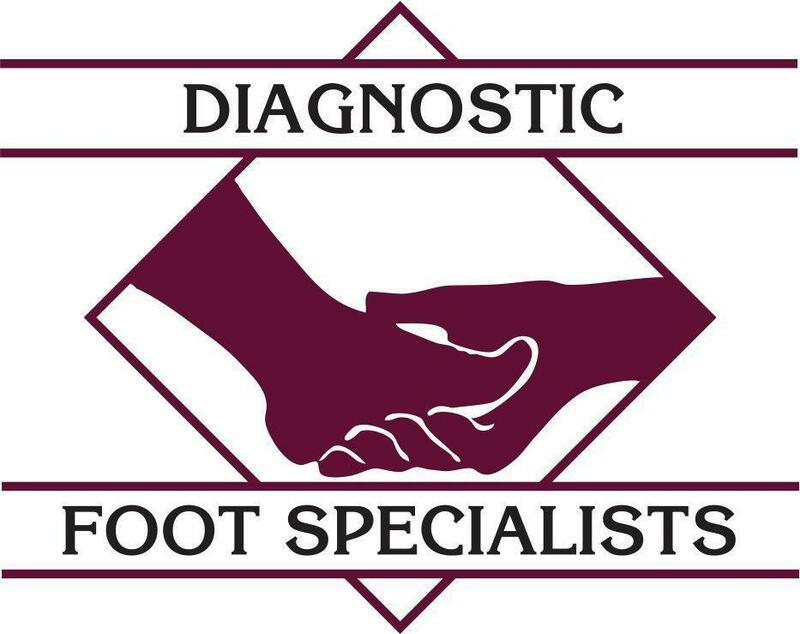 Diagnostic Foot Specialists Contents About Us What is a Podiatrist? In Houston, a podiatrist, DPM, doctor of podiatric medicine, is a trained medical, professional that focuses on the foot, heel, ankle and related body systems. A podiatrist receives extensive training in the diagnosis (identifying the foot pain), treatment and prevention of foot, ankle and heel disorders by medical, non-surgical as well as surgical means. The podiatric physician also renders care of sprains, fractures, infections, and injuries of the foot, ankle and heel. What kind of education does a podiatrist have? A podiatrist or foot doctor first must attain an undergraduate degree, and then must attend four years in a college of podiatric medicine to obtain a doctorate degree. Many foot care specialists continue their education by attending a residency program at an approved hospital or university to attain their doctorate degree. In order to practice as a DPM, a podiatrist must pass national and state examinations in order to be licensed by the state in which he or she will practice. If your podiatric surgeon is certified by the American Board of Podiatric Surgery, he or she has successfully completed a long process and has demonstrated knowledge of podiatric surgery, including the diagnosis of general medical problems and surgical management of foot diseases, deformities, and trauma of the foot, ankle and related structures.